But, what happens after the fire? Once immediate needs have been addressed, it will be time to rebuild to make Fort McMurray great again. But they’ll need our country’s support. 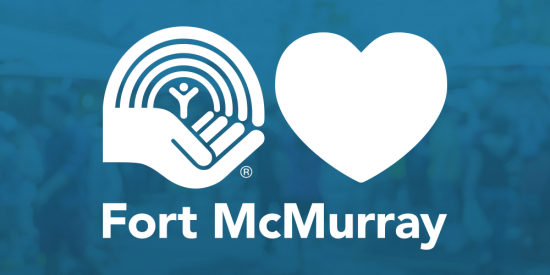 By donating to United for Fort McMurray you will help thousands of residents recover from this disaster and return to their families, friends, and neighbourhoods. Your generosity will help address important social needs like housing, food assistance, trauma and mental health supports, and much more. 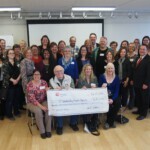 United Way Fort McMurray will work with all levels of government and other emergency responders and put funds where they are needed most and will have the greatest impact.